Silverback FITCAMP finished up week one with a challenging Medball/Kettlebell combo. All the athletes did fantastic. Keep an eye out for the announcement of our companion kid’s camp. Remember, the farther you throw the faster you go. 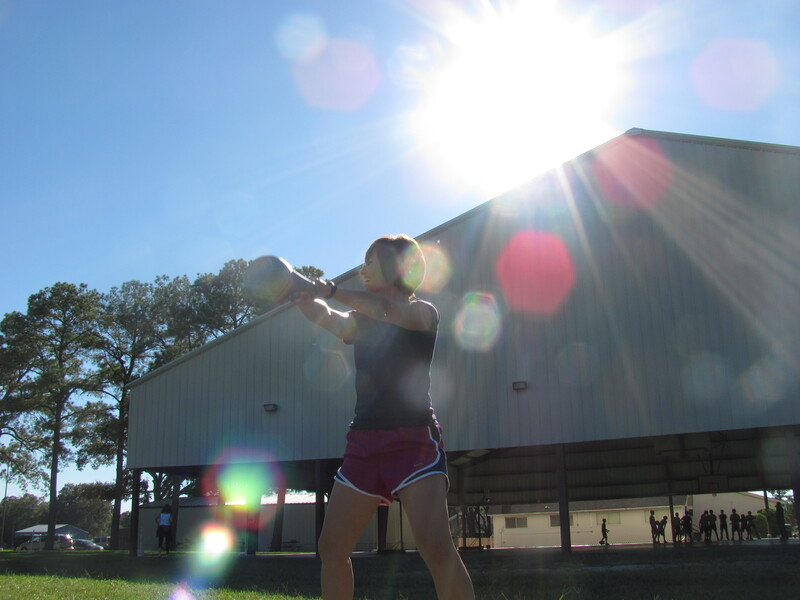 Campers meet the Kettlebell, Kettlebell the campers.